Long and durable socks for orienteering. Seamless toe and heel areas for reduced chafing. 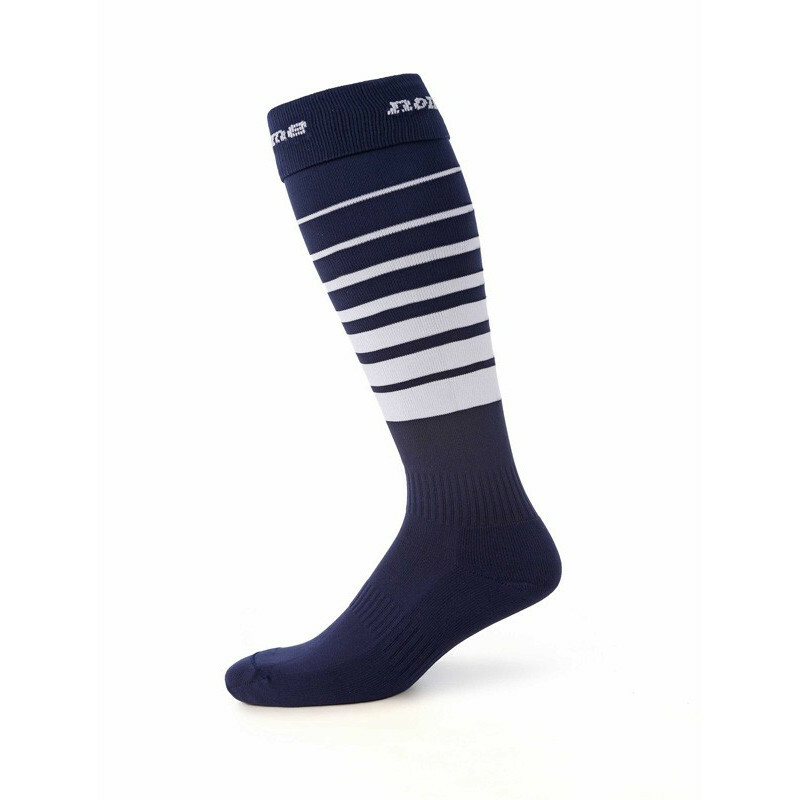 Strategically ribbed sections prevent the socks from sliding down during running offering increased comfort and fit. Now also available in modern striped design. local_shippingShop for 100€ or more to get free shipping!